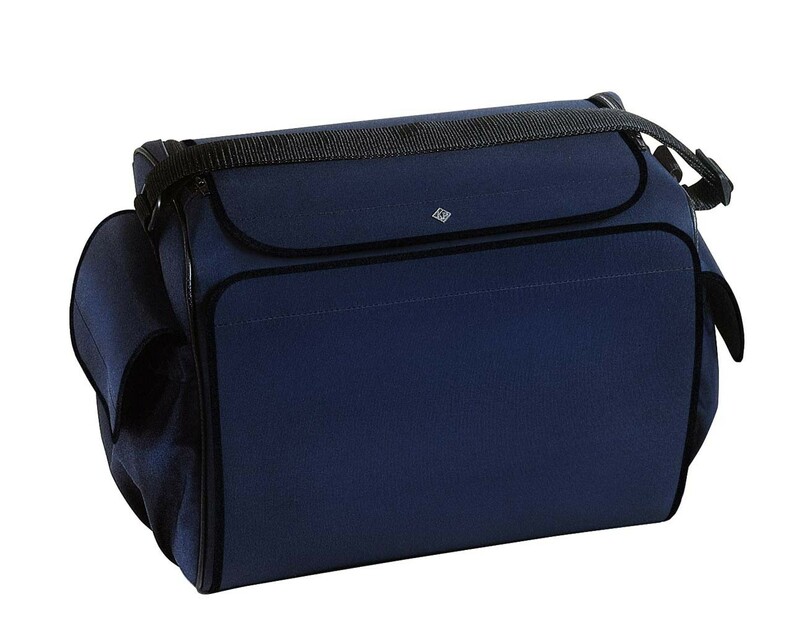 The Bollmann care case is a lightweight case with adjustable shoulder strap. 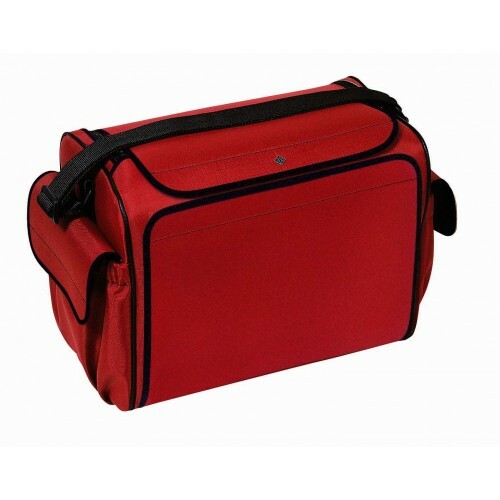 The Bollmann care case is a lightweight case with adjustable shoulder strap. The front opens out fully for easy access. 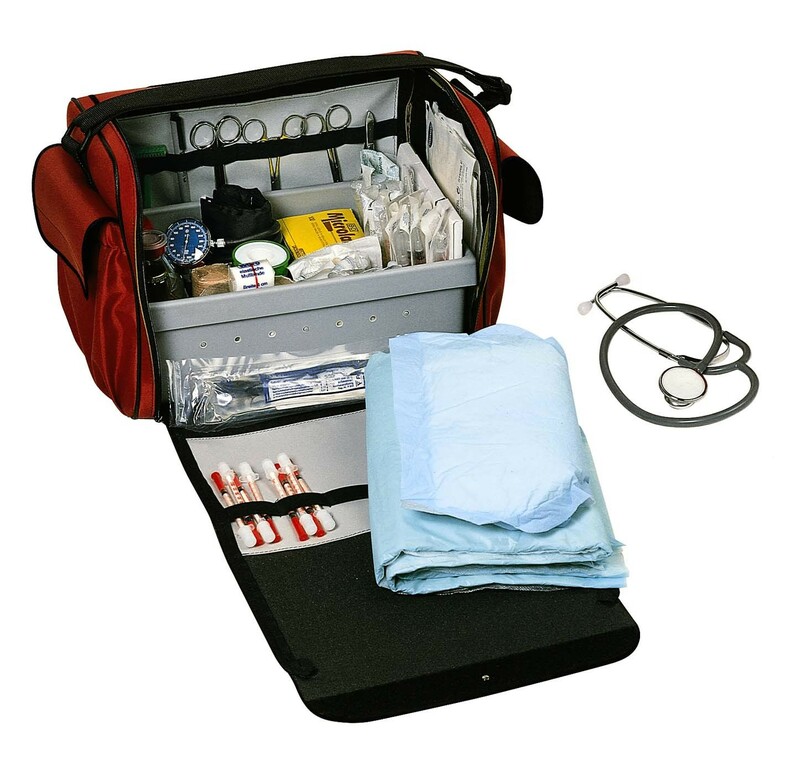 It has two handy end pockets for the mobile phone/pager, BP monitor, planner, etc. 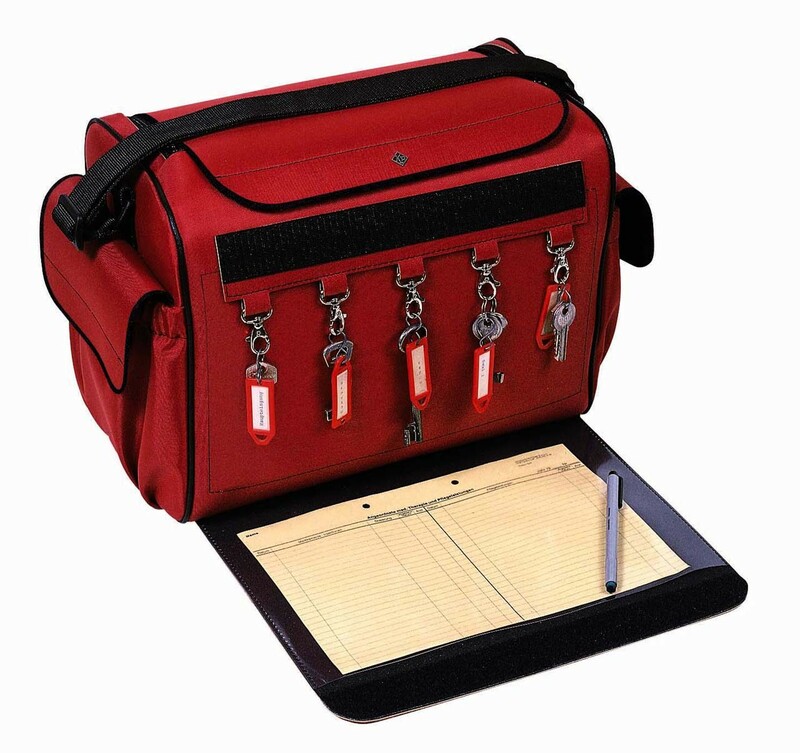 Covered key section for the safe and handy storage of patients access keys. 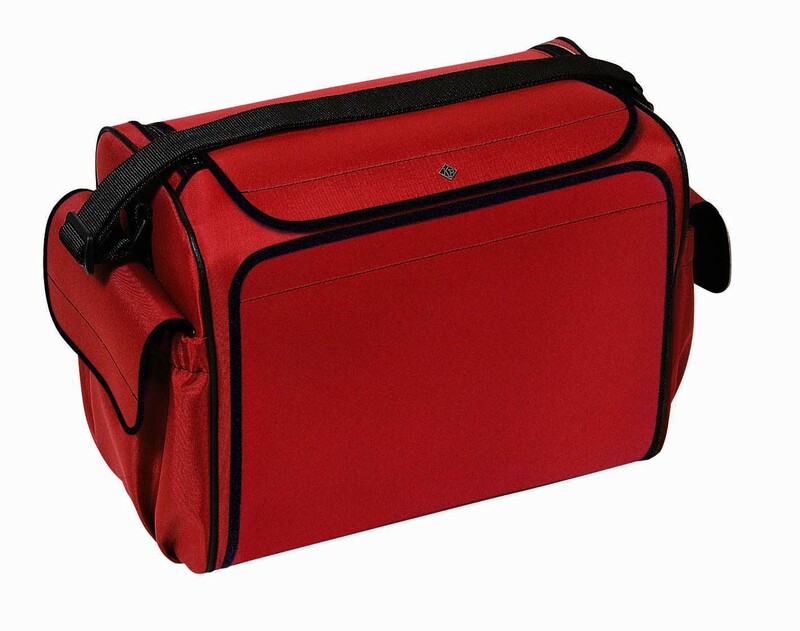 The Bollmann care case brings a popuch with clear cover for papers on inside flap. Slides fitted with elastic loops for scissors, pens, etc.